Has your home become outdated with lackluster counters, cabinetry and flooring, or do you simply need more space? How about your energy bills—outrageous? Your roof is the supporting structure on the top of your house. The roof protects everything under it, keeps heating and cooling costs down, and keeps your valuable assets safe from the elements. So it is important that it is properly installed and maintained. Damage to your roof can be caused by wind, hail, fire, water or missing shingles. Whether your roof needs a simple repair or a complete new roof, we handle everything from your smallest repair to your largest roofing project. Gutters aren't glamorous. But unless there are long overhangs on your roof and your property is steeply graded, they're essential for routing roof runoff away from your home. Installed properly preserve topsoil, protect siding from backsplash stain and rot, and shield windows and doors from water infiltration and damage. A high quality patio cover will add value to your home. We will provide you with patio cover pictures, custom designs and prices that match the style of your home.You will also have options to enclose your patio with screen or glass in the future without having to replace the roof. 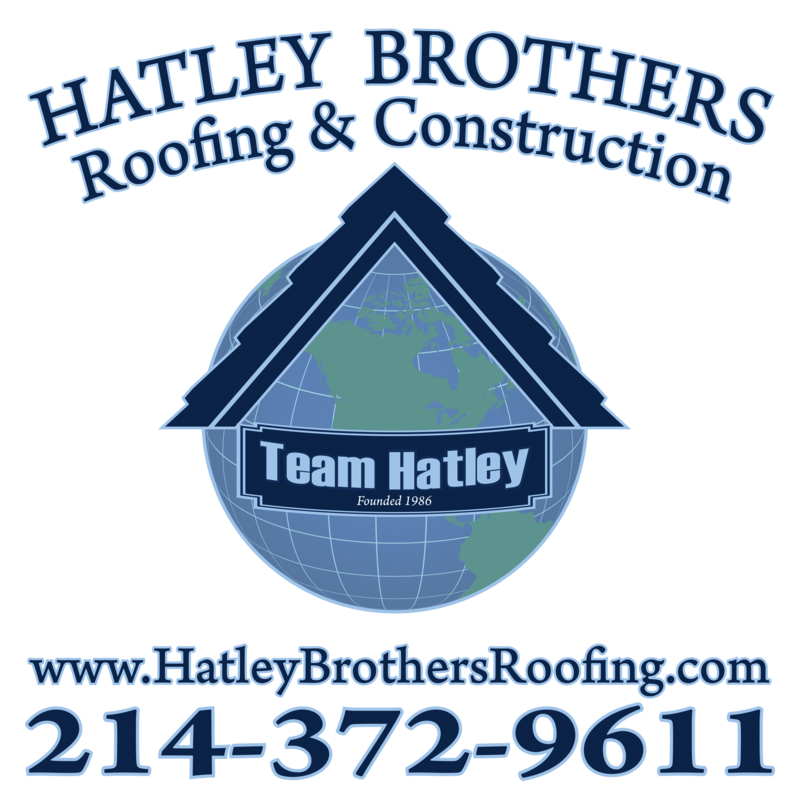 Hatley Brothers guarantees the patio cover is properly built to withstand harsh weather conditions. We offer a lifetime warranty against leaks and problems with the finish. better contractors will provide you with patio cover pictures, a selection of patio cover prices, and even custom designs that will perfectly match the style of your home. 1. The pergola which is an arbor or a passageway of columns supporting a roof of trelliswork on which climbing plants are trained to grow. It is a shaded area with cross beams and open lattice. 2. An awning; or a rooflike cover, which is extended over or before any place as a shelter from the sun, rain, or wind. It is often solid but can have skylights. We will tear down or demolish any structure. Before any demolition activities, there are many steps that need to take place — including but not limited to performing asbestos abatement, obtaining necessary permits, submitting necessary notifications, disconnecting utilities, rodent baiting, and developing site-specific safety and work plans. For all buildings, such as houses, that are only two or three stories high, demolition is a rather simple process. The building is pulled down either manually or mechanically using large hydraulic equipment: elevated work platforms, cranes, excavators or bulldozers. Larger buildings may require the use of a wrecking ball, which is a heavy weight on a cable that is swung by a crane into the side of the building. Wrecking balls are especially effective against masonry, but are less easily controlled and often less efficient than other methods. Newer methods may use rotational hydraulic shears and silenced rock-breakers attached to excavators to cut or break through wood, steel, and concrete. The use of shears (a machine for cutting rigid material) is especially common when flame cutting would be dangerous.